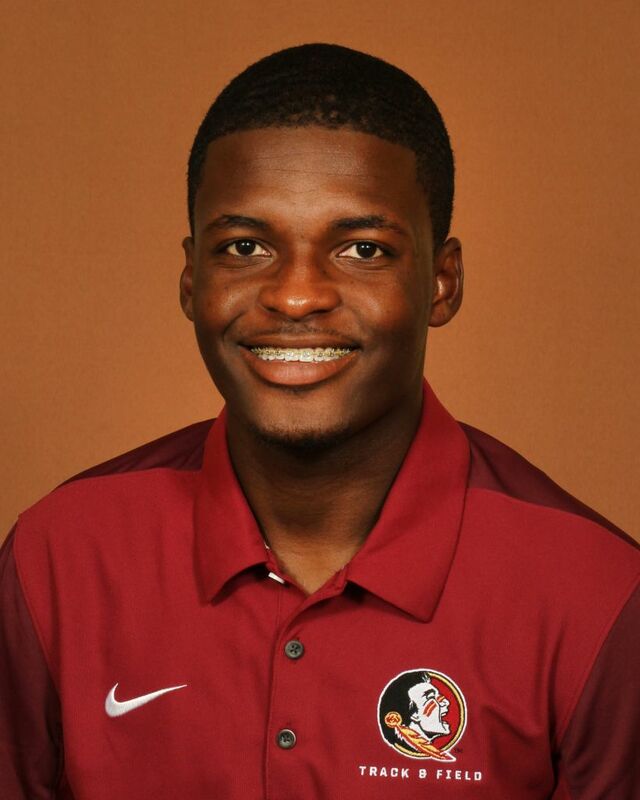 Jacques Toussaint is a third-year member of the FSU track & field staff, serving as an operations assistant for the second consecutive year after completing his master’s in sport management at Florida A&M University. He works directly with men’s sprints coach Ricky Argro, whom he served under as a volunteer assistant during the 2016-17 school year. Toussaint has worked extensively with Argro’s recruiting efforts in a supporting role, with special attention to coordinating visits and correspondence. He was also on board for Darryl Haraway’s 2017 ACC Indoor Championships 60- and 200-meter double, which earned the sophomore Track Performer of the Meet honors. The Seminoles also qualified their 4×100 relay and Edward Clarke in the 100 for the 2017 NCAA East Preliminary meet. The 2018 FSU men swept the ACC indoor and outdoor titles, aided by multi-time All-American Andre Ewers, who was the 2018 ACC Men’s Outdoor Performer of the Year. He earned his undergraduate degree in sport management from FSU in 2016 and has worked within the university as an intern with Seminole Boosters and as a baseball equipment manager. A native of Haiti, he moved to the Orlando, Fla. in 2003 and came to FSU through the Center for Academic Retention and Enhancement (CARE) program. The oldest of three children to Jacques and Myrlande Toussaint, he was involved in a wide array of activities as an undergrad at FSU including Student Government, Seminole Student Boosters and the Student Alumni Association Leadership Council.